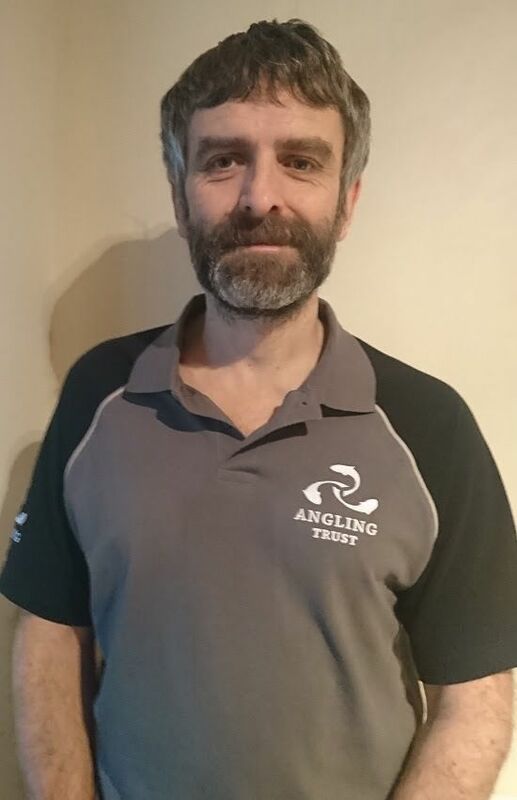 Andy Beal has been appointed Project Officer for the East of England by the Angling Trust’s Fisheries Enforcement Support Service (FESS). Funded by Heritage Lottery money, Andy will work across both the Voluntary Bailiff Service, in support of Eastern Regional Enforcement Manager Paul Thomas, and enhancing delivery of the Building Bridges Project in the Nenescape area. The Angling Trust is now a partner in the Nenescape Landscape Partnership Scheme, funded by the Heritage Lottery Fund, which explores the people and heritage in the ever-changing landscape of the Nene Valley. This successful application was overseen by Angling Trust East of England Regional Chair, Kelvin Allen, who now project manages Angling Trust input to this important initiative. Andy Beal, who took up the part-time role last month, said:“I was born and bred in the Nene Valley and am passionate about the area’s natural environment – especially the river’s fisheries ecology. I’ve also been an angler for 40 years, my grandfather having first taken me fishing to Ditchford Lakes and the River Nene around Wellingborough and Irthlingborough. “As FESS Project Officer for Nenescape, my time will be divided between the Voluntary Bailiff Service and the Building Bridges Project, engaging with the local angling community and encouraging them to become actively involved in the management of the River Nene. Paul Thomas said: “‘Andy’s appointment will provide extra support to our valued volunteer bailiffs, current and future, in the Nenescape region, hopefully increasing their positive experience and the information and intelligence we can pass to the Environment Agency and police. The appointment means that Szymon Skozen, funded as a Building Bridges Project Officer by Nenescape for eight hours per week, can now focus his time on working with migrant schools. The Voluntary Bailiff Service and the Building Bridges Project are run by the Angling Trust in partnership with the Environment Agency and funded through fishing licence income. WIN an Angling Lines Holiday Worth Â£1350!